When it comes to being a jeweller, there are many tips, tricks and techniques that we have up our sleeves and they are collected over the years from hard work and experimenting with wax carving basics. Sometimes, through all the expert things we know, it is good to remember where we all started and that is with the basics. 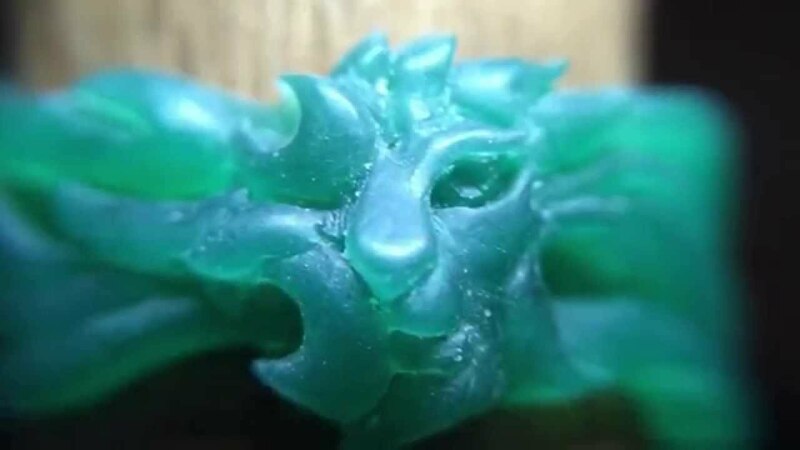 For this article we will be focusing on Wax Carving Basics – whether you are a beginner or a pro, these will always come in handy! When it comes to using wax, you can add a lot more precise detail quickly ,with shapes and curves than you can with using wire, sheet or tubing. If a mistake is made, it can also be rectified fairly easy which is great for trial and error. Don’t be fooled though, the process is a lot harder than it seems if you choose a challenging design but each individual will find their own way through their process. It generally starts with design, moving the design to the wax, having it look like an absolute mess and then finally the end piece – don’t let the mess put you off, this is a very common phase many of us go through! Just keep pushing, follow your design and you’ll get through it. There are many ways you can go about your design, but it’s good to change things up from time to time in order to keep your imagination fresh and open. You can either start off on a piece of paper designing out every little detail, or you can be wild at heart and simply start off with a block or tube of wax and your creativity. Being ambitious often leads to finding new and fresh designs! Give it a try. When it comes to a ring that needs to be symmetrical, you need to start with a ring blank that is squared off and then work from there with parallel sides and a hole that is perpendicular to both sides. As you work the material off, keep in mind to redraw the layout lines, because if you lose them, finding the symmetry again might be a tough job. 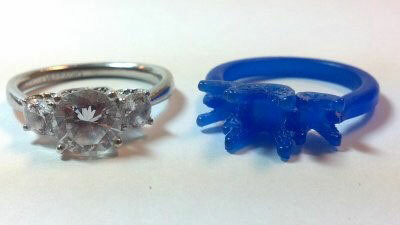 To help with designing you get special templates that students, hobbyist, as well as the professional, in the production of precise and artful renderings of rings, including top views, multiple views and perspective. Good lighting can play a big role in many jewellers lives, and it is no different when it comes to this task! In order to see all the shadows, shapes and highlights on the wax, get a lamp that can be adjusted to have the best possible solution. Seeing how the light shines through the wax will often tell you how much more wax to take away or how thin the layer is. Special wax files are a great way to rough out the edges of a wax model, but there are a few hazards they bring such as blocking your view, doing the job skew and wax also offers very little resistance to files! For these reasons, it might be a better idea to use carvers and scrapers to get the job done. A large tooth wax bur in your hanging motor , is also great for getting rid of material quickly but this could also pose a danger. Fine burs can also help getting into hard to reach places. Use repair wax instead of carving wax to fill holes as the two types of wax stick to each other better. Melt the area that is being repaired for the best bond with either an alcohol lamp or a lighter. Remember that every tiny little bit of detail that you see in your wax will come out in the casting, so the better your wax is finished off the better your casting and less working off. So if you want to shine up the finished wax model use an old piece of stocking wrapped over your finger and rub the wax area- the shinier the surface the better the cast. If you brave and have a controlled hand running a soft flame over you wax will help leave a shiny surface- but beware you can melt your piece easily. 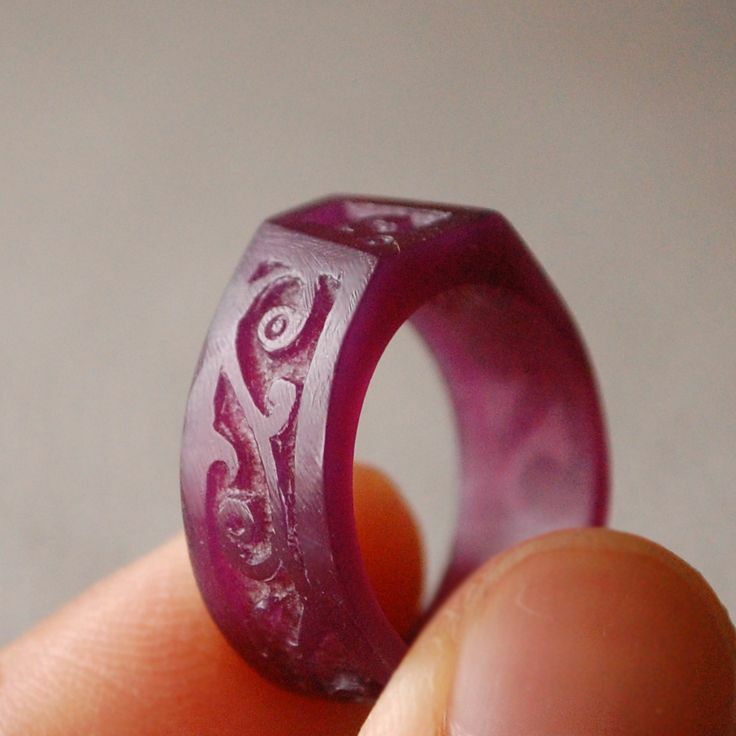 Now that we have covered the wax carving basics, let your imagination run wild and get your carving on! Keep your eyes on our monthly blog posts to stay up to date with the best tips, step-by-step guides and much more.